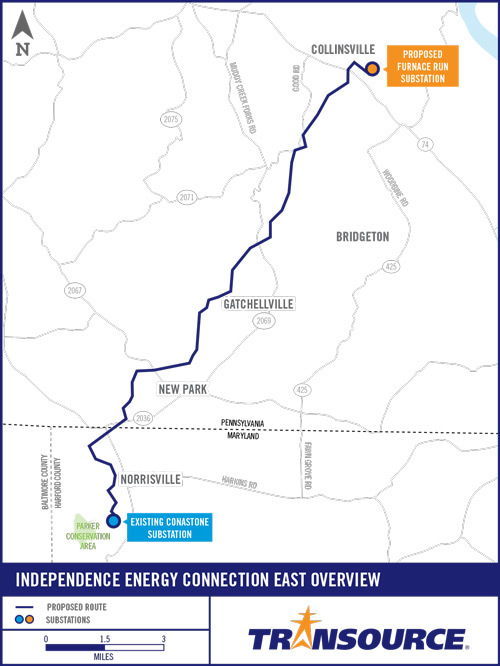 FERC on Thursday approved the designated entity agreement (DEA) for Transource Energy’s Independence Energy Connection, PJM’s largest-ever congestion-reducing transmission project, with one condition: that Transource stick to its original commitment for how long it can use an increased amount of equity in its rates (ER17-349). The settlement requires Transource to reduce its equity mix from 60% to 50% by June 1, 2020. The reduction would be triggered earlier if the project goes into service or permanent financing is obtained. The compliance filing is the third in the project’s approval path. The DEA was conditionally accepted on Jan. 12, 2017, and PJM submitted its compliance filing on March 2. That filing is now accepted with the required changes. The DEA approval was also conditional on the outcome of the project’s formula rate proceeding. The formula rate was conditionally approved on Jan. 31, 2017, and PJM submitted its compliance filing on March 2, 2017. Transource requested rehearing of the formula rate but joined PJM in submitting a settlement offer on Oct. 2, 2017. FERC conditionally accepted the settlement on Jan. 18, 2018. PJM submitted its compliance filing on Feb. 16, which the commission approved on Sept. 21. The rehearing request was denied on July 6. 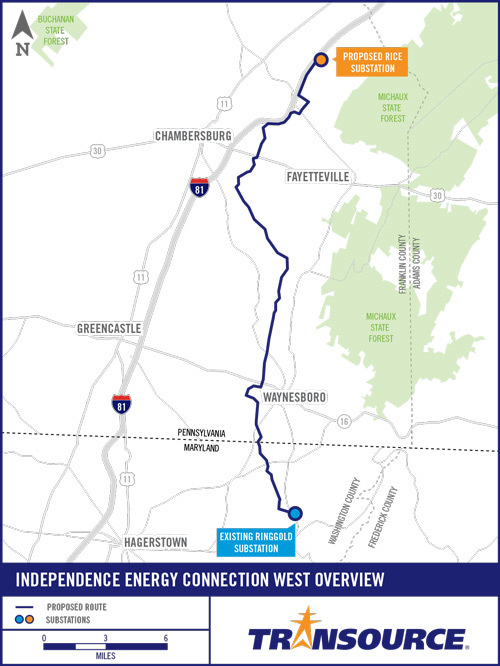 FERC approved a rate settlement on a West Virginia transmission project over the objections of both FERC staff and Commissioner Colette Honorable.